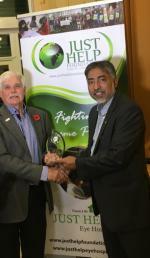 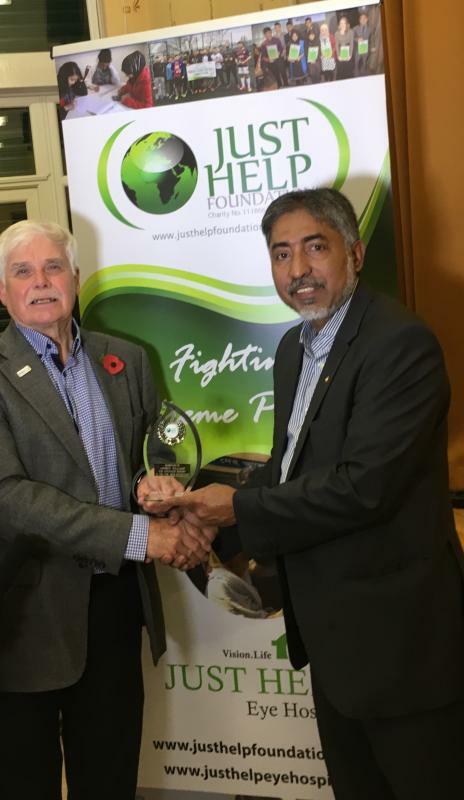 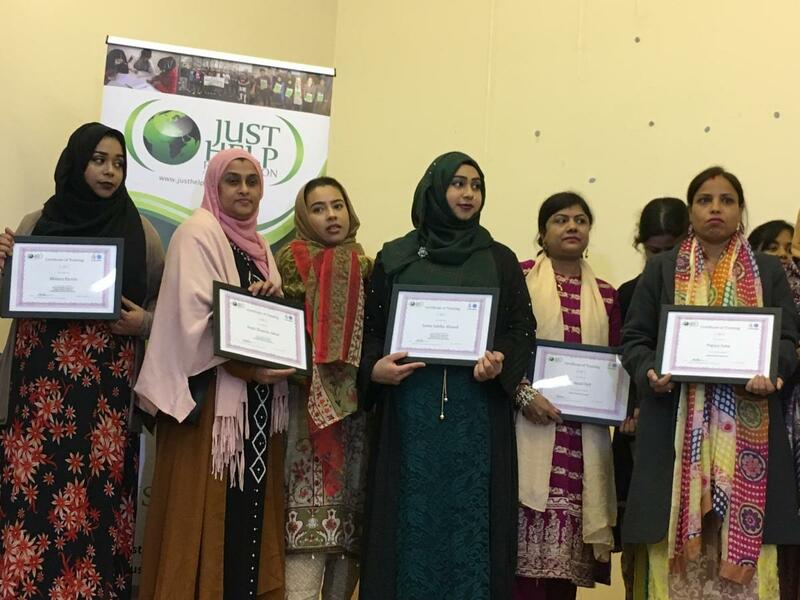 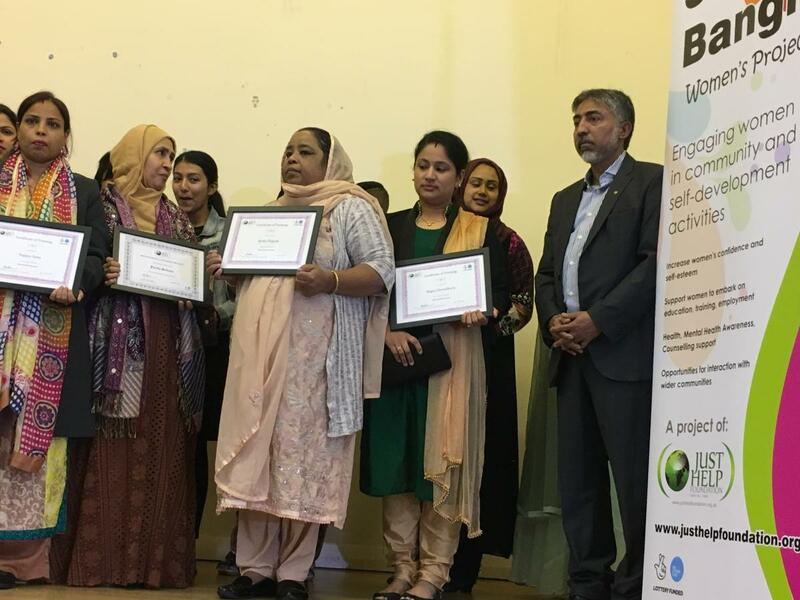 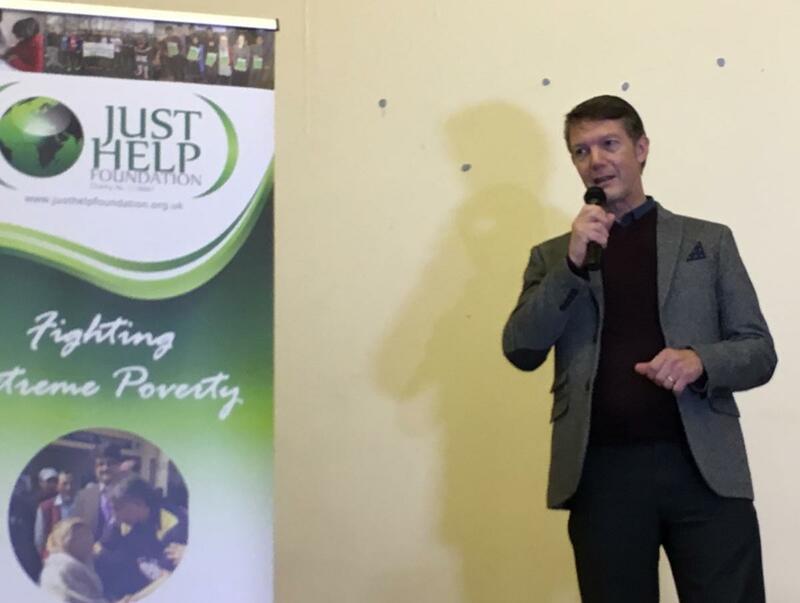 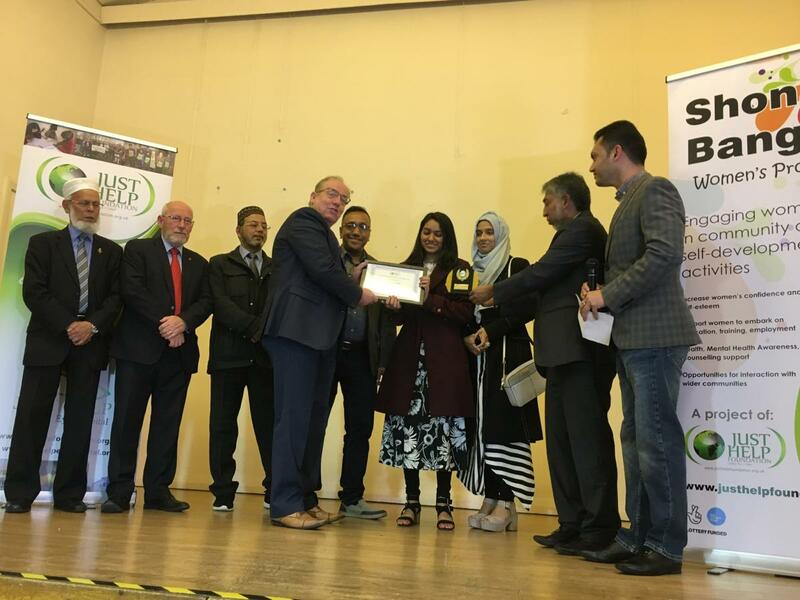 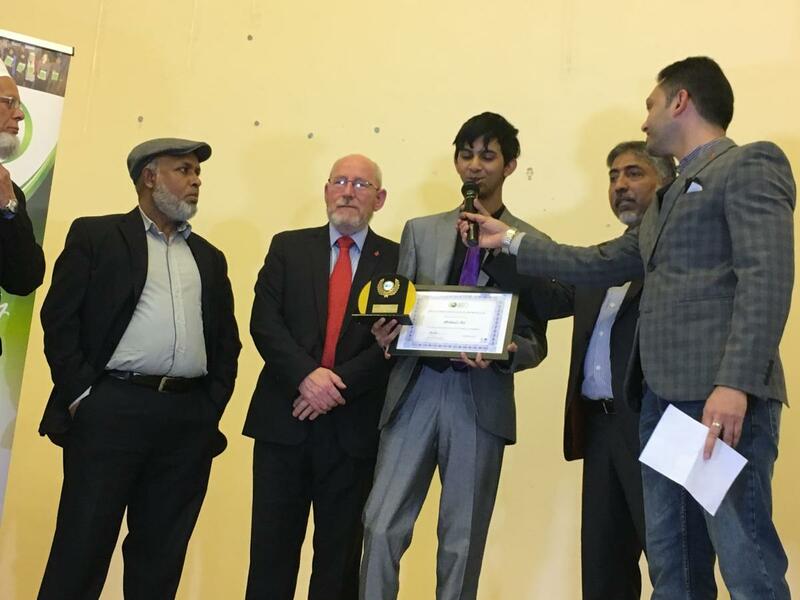 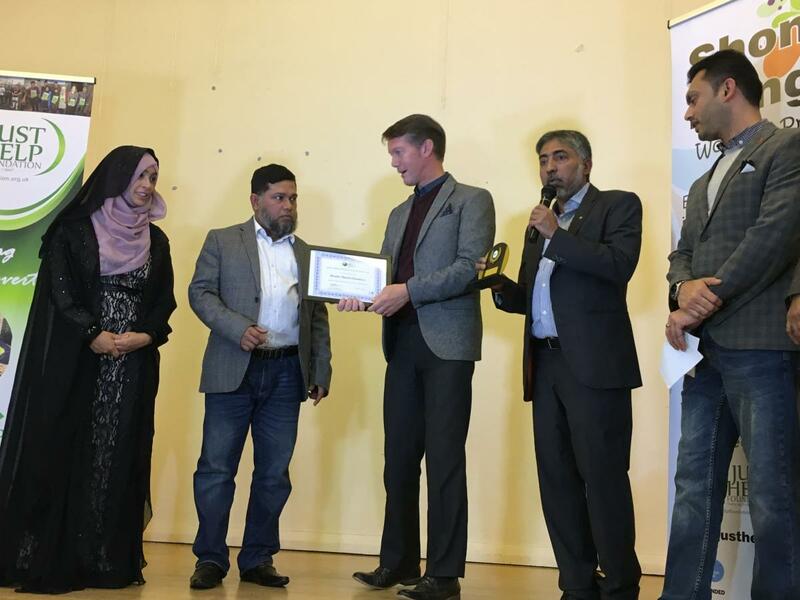 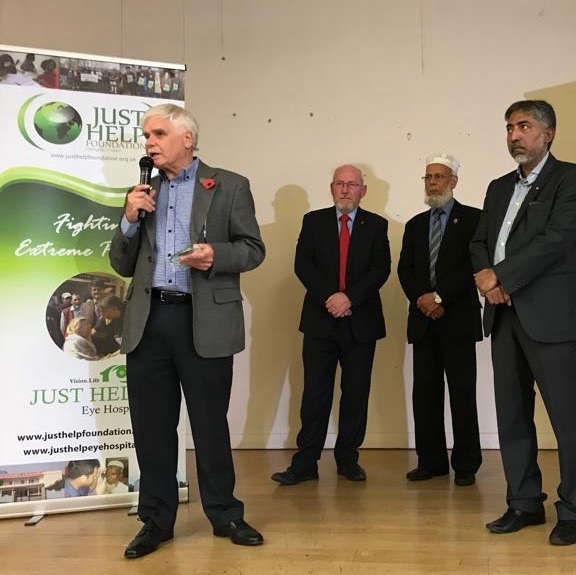 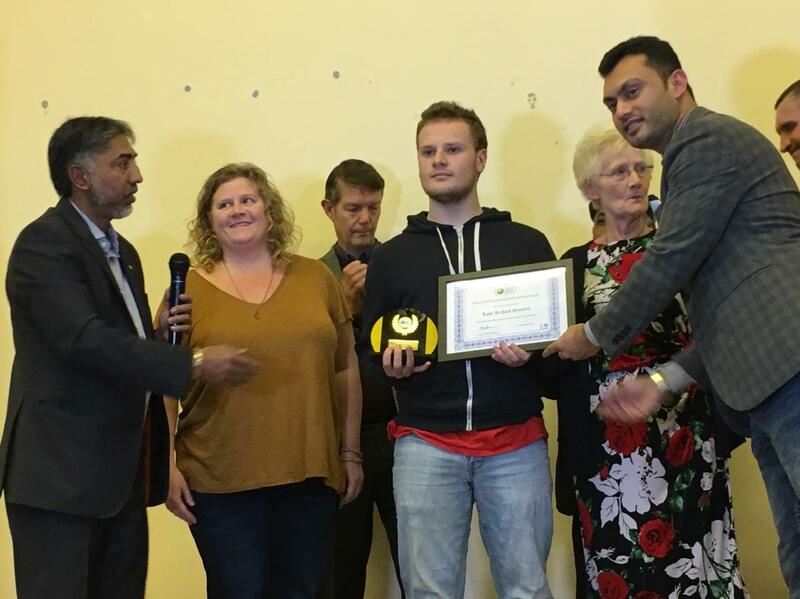 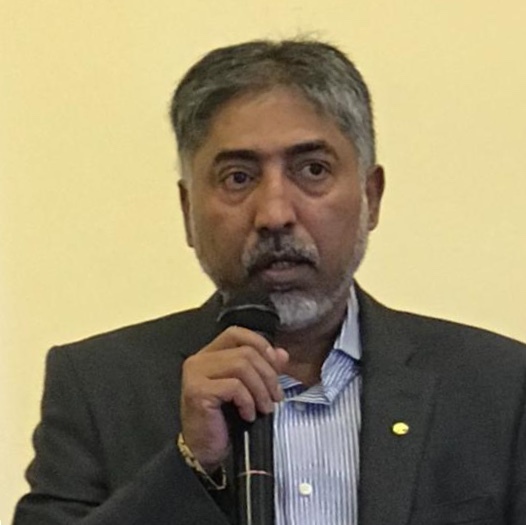 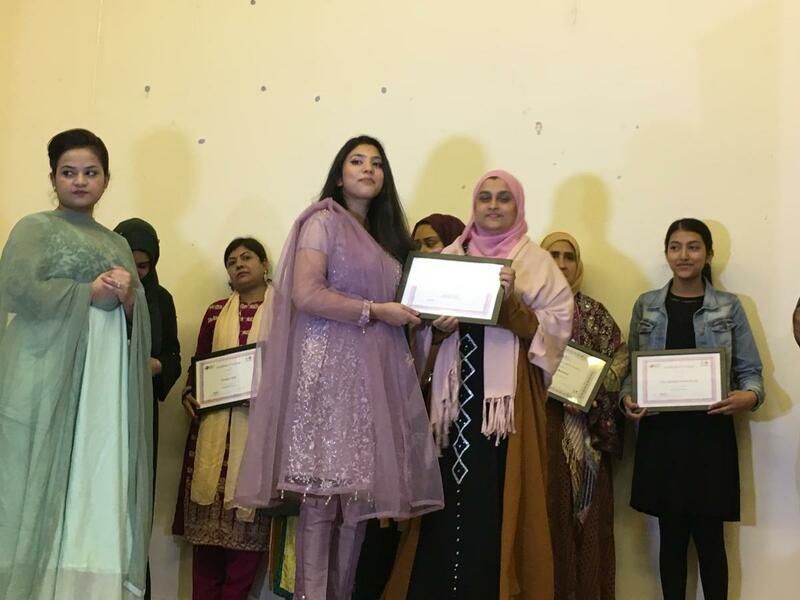 Just Help Foundation organised a Presentation Evening to recognise the achievements of members of the Bangladeshi Community in Tameside. 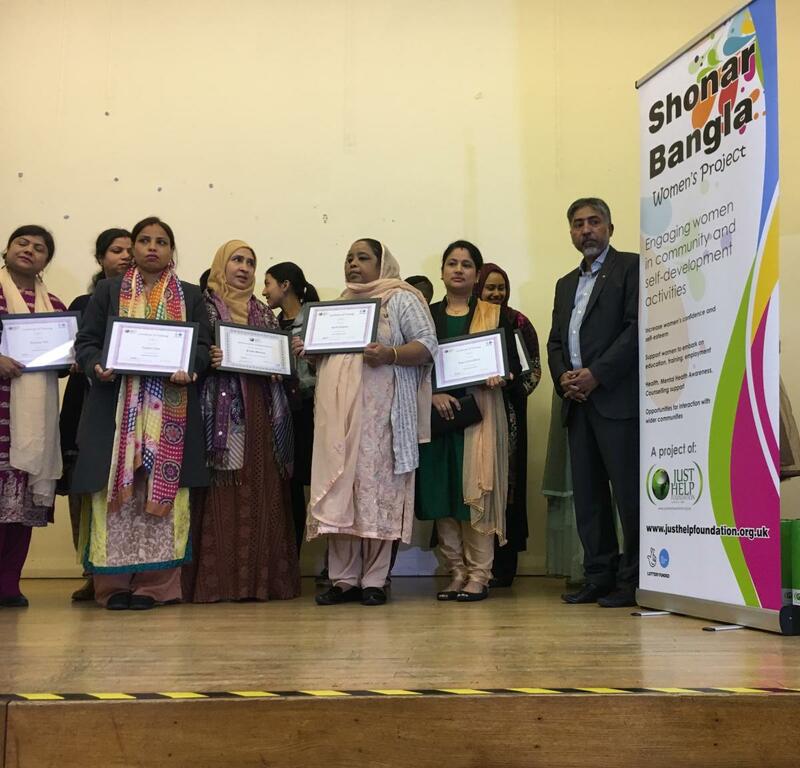 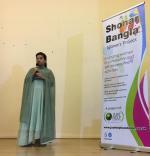 In particular many women received certificates for their hard work completing “Shonar Bangla” Women’s Project courses. 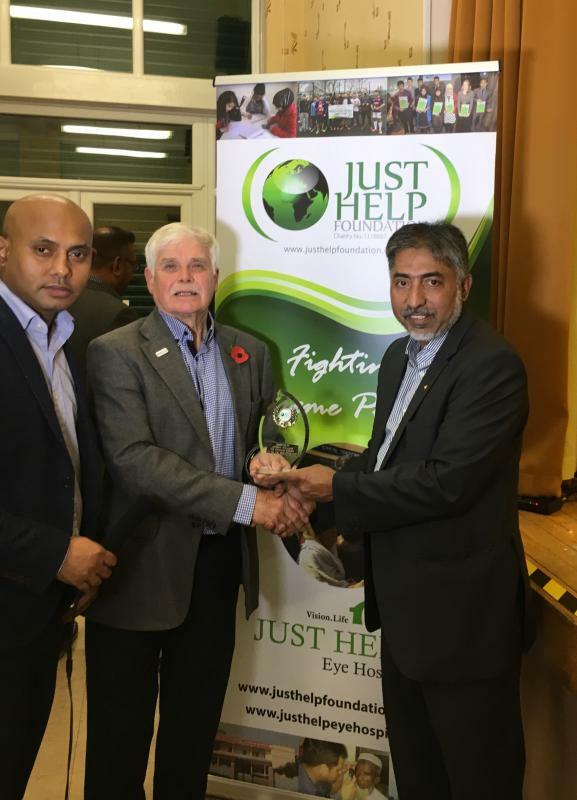 Tameside Rotary work in Bangladesh, regarding the setting up of a Rotary Eye Hospital , was also recognised with a Life Time Award to Past President Andy Williams.